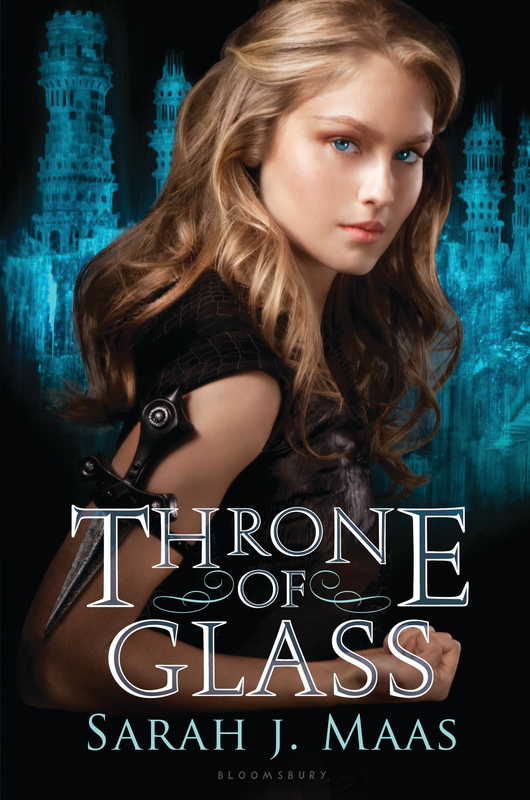 Throne of Glass by Sarah J. Maas looks... pretty awesome, if you ask me. 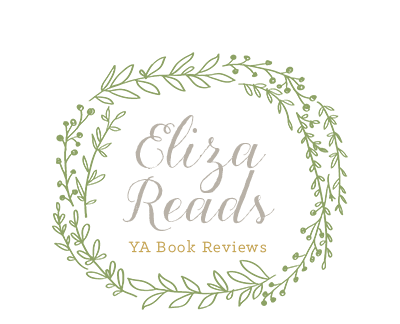 I have always liked Cinderella, and reading that the author used the fairy tale as bare bones of the outline instead of trying to retell the story is good to hear. I can't believe I have to wait until August 7th for this book, it looks really interesting! Update: City of Bones Movie News!